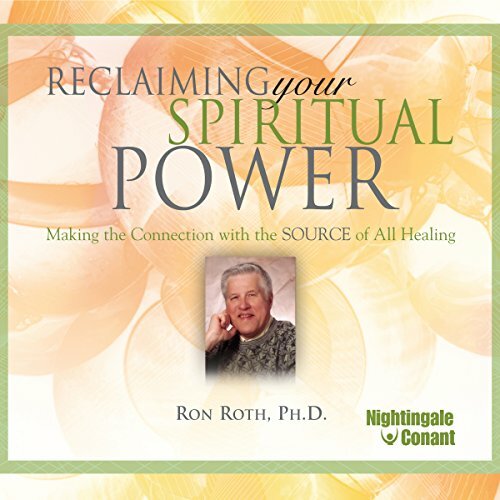 Showing results by author "Ron Roth PH.D"
There is a divine healing power within you. It is a powerful force on which we all can depend. You can use this power to make wonderful things happen in your life. Not just coincidences, but scenarios in which you desire for something to happen, and it happens. This healing power you have doesn't require you to use any rituals or any formalities. It is a simple power, a manifestation of the divine within you. Narrated by: Ron Roth Ph.D. 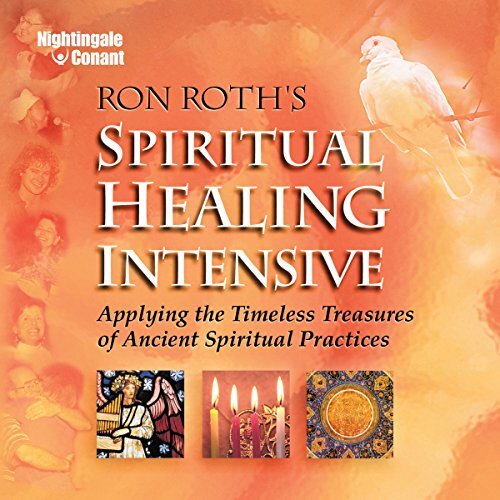 In Spiritual Healing Intensive: Applying the Timeless Treasures of the Ancient Spiritual Practices, Ron Roth takes his spiritual teachings to an-all time high! His "stroke of good luck" has profoundly affected his life, leading him into even deeper and more intense communications with the Holy Spirit. He is constantly receiving new and powerful messages that he shares with you in this exclusive healing-intensive audio program. 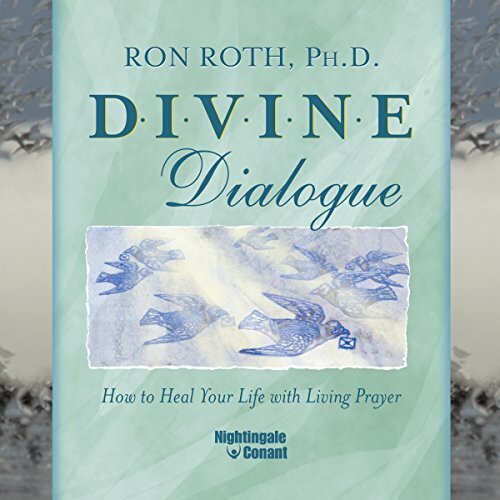 In Divine Dialogue, Ron Roth crosses cultures, eras, and denominations as he takes you on a journey to the essence of prayer. He shows you how to embrace prayer as an empowering experience of the heart. He shares astonishing, profoundly moving stories of individuals whose bodies and souls were miraculously healed when they welcomed true prayer into their lives. And he teaches you how to open your whole life to its healing power.